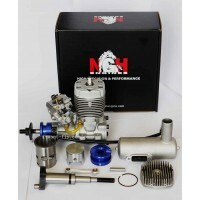 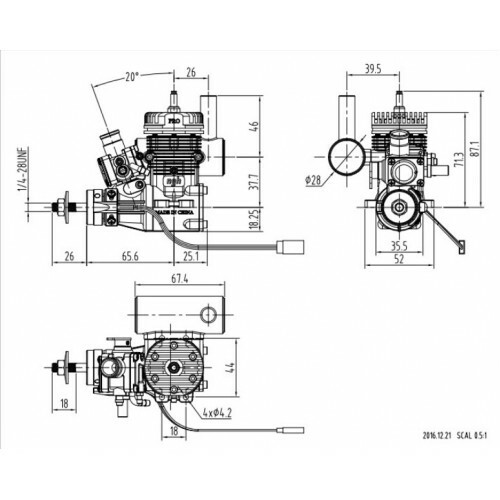 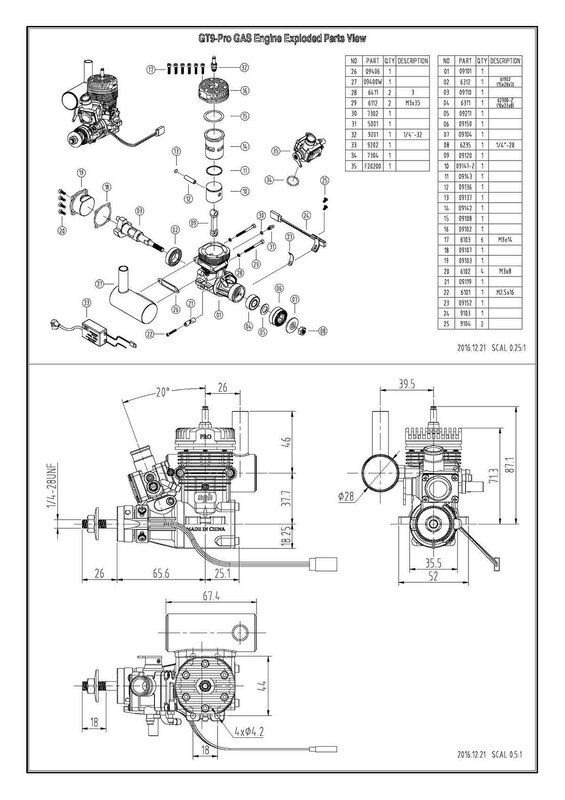 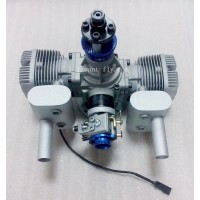 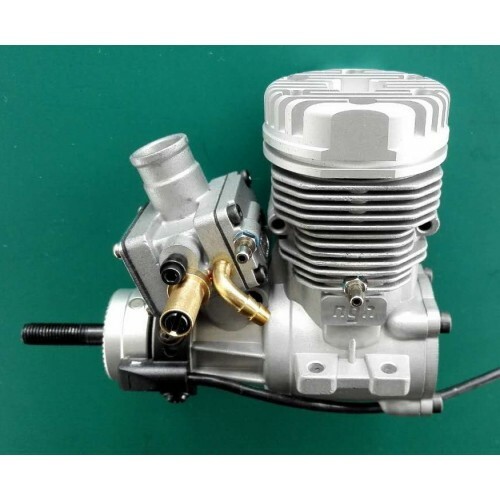 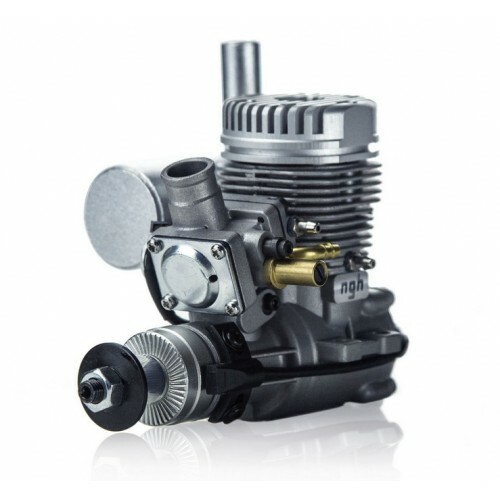 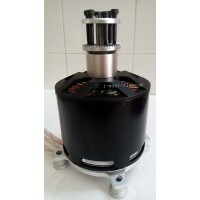 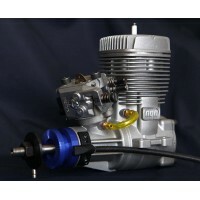 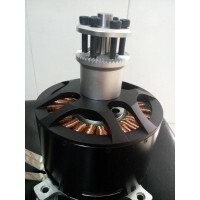 This gasoline engine can replace the nitro engine of the 40 to 60 level on the market. 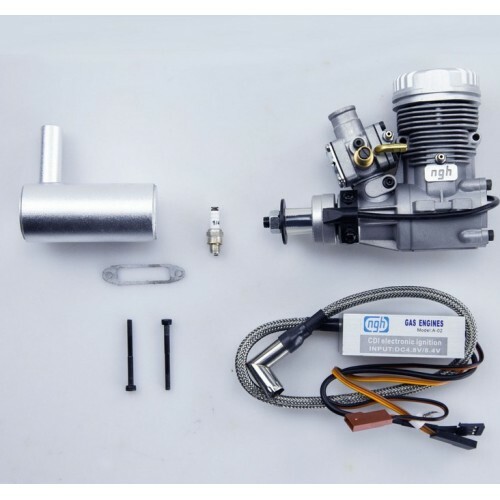 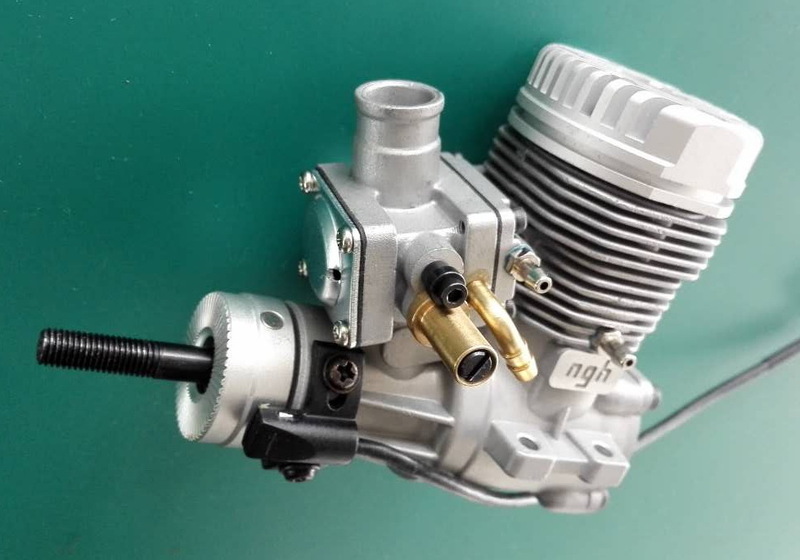 due to the difficulty of purchasing nitro fuel in some areas, model lovers can not play the remote control aircraft with the engine, so, the 40 to 60 level remote control aircraft will be able to directly use the 9CC gasoline engine. 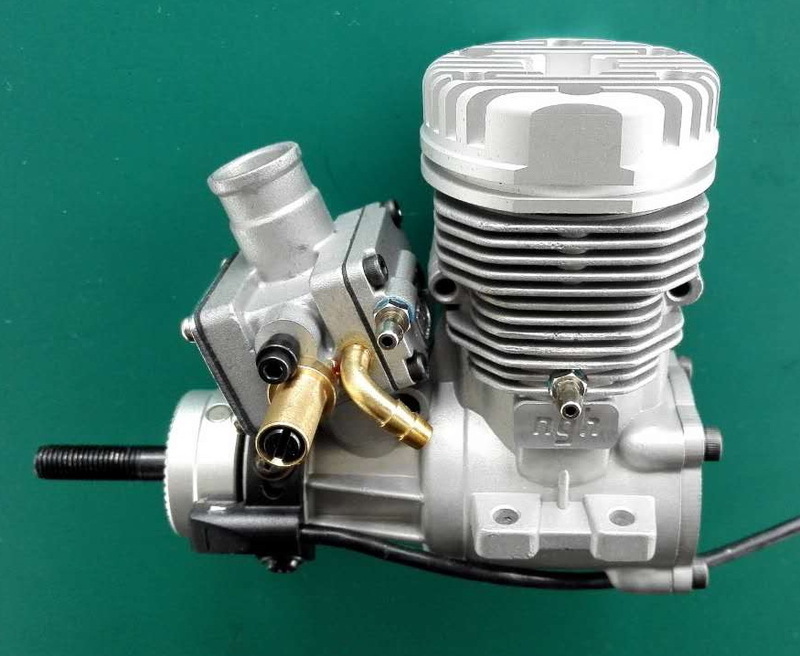 The nitro engine will be eliminated. 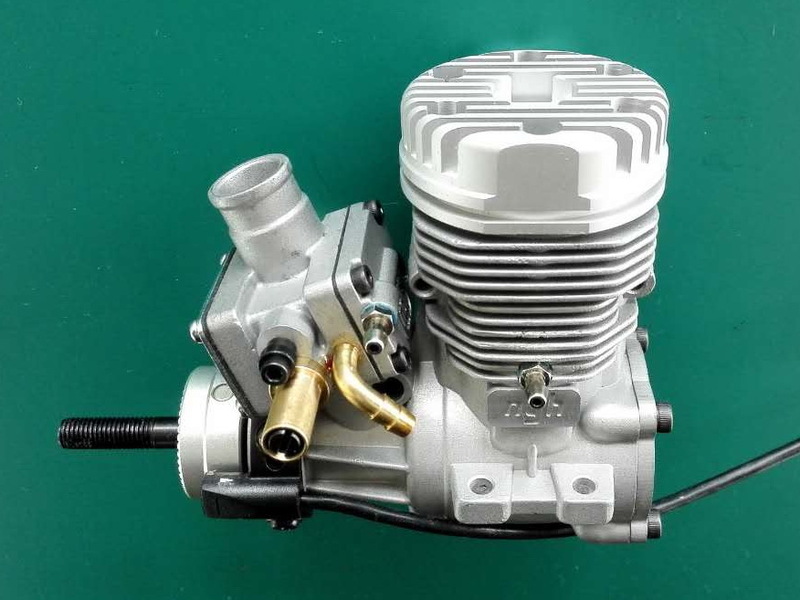 specificationGTT70: two cylinder two-stroke gasoline engineDisplacement: 34.95cc x 2Bore: &nbs..
specificationGT25: two-stroke gasoline engineDisplacement: 25.09ccBore: 33.2mmStroke: ..
specificationGT35/GT35R: two-stroke gasoline engineDisplacement: 34.95ccBore: 37.3mmSt..